Building a road map of knowledge! 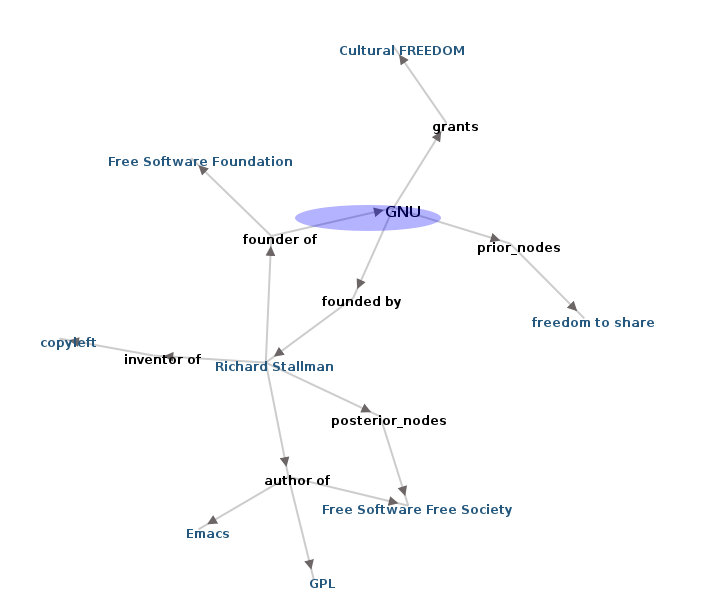 The gnowledge.org lab of Homi Bhabha Centre (HBCSE) launched a new community portal on 31st October 2008 to make concept maps of all areas of knowledge. Currently there are about 400 concepts with about 350 prerequisite relations among them. The activity is to build a road map of knowledge by establishing dependency relations (prerequisites) between concepts and activities. Soon we will extend the site for TypeMap, PartMap, InteractionMap, ProcessMap, CauseMap, functionMap, TestsMap, TranslationMap etc. That way progressively and collaboratively we can represent all knowledge as concept maps. The current map looks like this.